A quick look and discussion for every major announcement and update during the week! 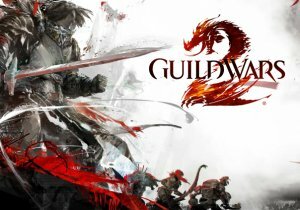 This week we discussed updates from the following games: Guild Wars 2, Dungeon Defenders 2, Skyforge, World of Speed, Neverwinter, Albion Online, Rise of Incarnates, Nosgoth, Maplestory, World of Warships, World of Tanks, Warframe, PlanetSide 2, & Gigantic! Weekly MMO News summary for the week ending January 26th, 2015 (Jan. 19th – Jan. 26th).